Binance, the world’s largest cryptocurrency exchange by adjusted trading volume, has launched a new fiat-to-crypto exchange on the island of Jersey, a British self-governing dependency. Through the new exchange, which is targeting traders in Europe and the U.K, users will be able to trade bitcoin and ethereum against the British pound and the euro, the firm said Wednesday. “Binance selected Jersey for its highly developed digital infrastructure, robust regulatory framework, and world-class financial services sector,” the exchange’s chief financial officer, Wei Zhou, told CoinDesk. 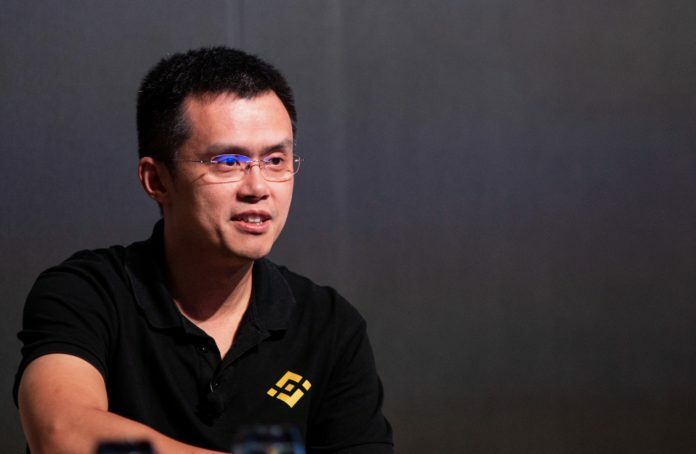 He further clarified that Binance Jersey is an independent entity from its parent Binance.com, a crypto-to-crypto exchange, but is built using the same technology. Binance Jersey is “hiring and will continue to hire” staff for different functions, including compliance, Wei said. The exchange has been working with government-backed economic development agency Digital Jersey to develop the exchange, with the aim being to create around 40 jobs on the island.